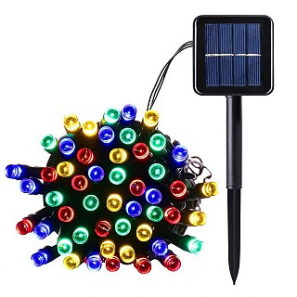 100 LED Solar Powered Multi-Color String Lighting Only $6.49 + FREE Shipping! 3 Pack of Super Comfy Fuzzy Toe Socks Only $5.99 Shipped! 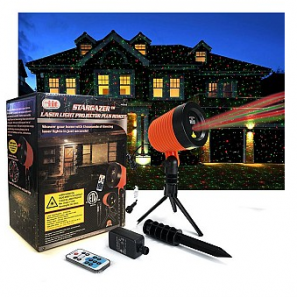 StarGazer Laser Light Holiday Projector with Remote Only $37.49 Shipped! 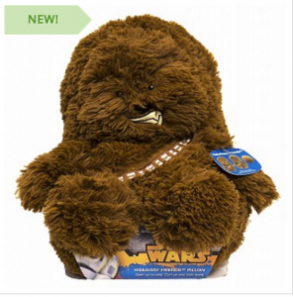 Star Wars Chewbacca 14″ Hideaway Pets One for $10.00 or Two for $18.00! 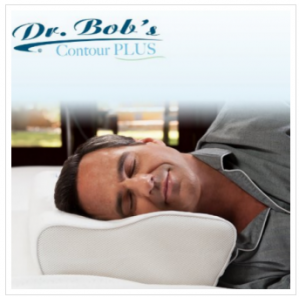 Plus, FREE Shipping! 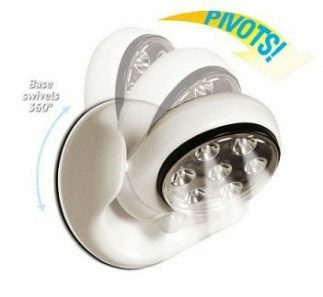 StarGazer Laser Light Holiday Projector with Remote Only $38.49 Shipped! OFF! 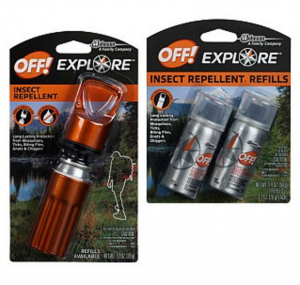 Explore Insect Repellent W/ Refillable Case With Two Refills Just $6.99 Shipped!